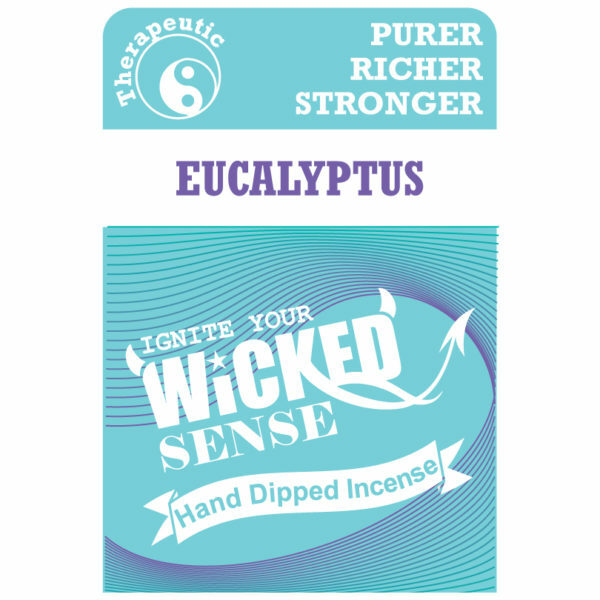 The soothing aromas of our Eucalyptus stick incense is sure to bring a sense of calm to your surroundings. Purchasing our hand dipped incense is nothing but scents-ible, especially considering 120 sticks of incense are just $10. 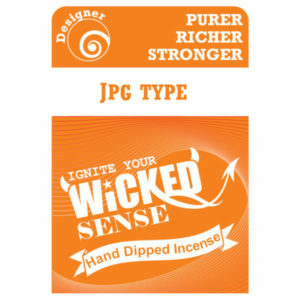 Order yours from our online candle store!